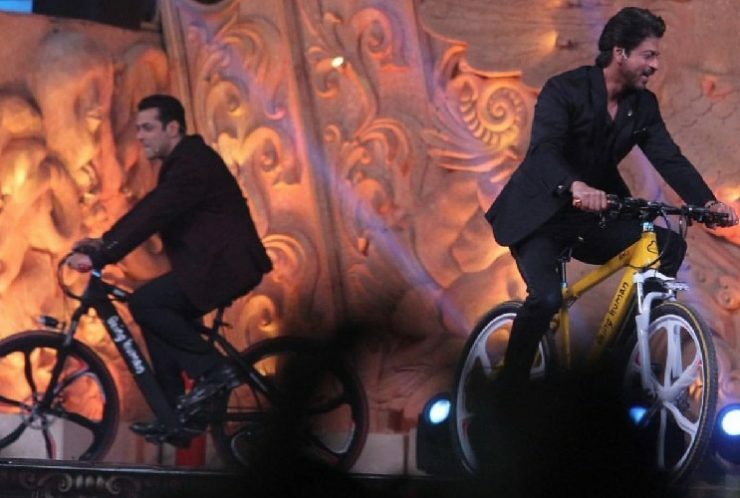 Bollywood industry’s two biggest superstars Shahrukh Khan and Salman Khan Co-hosted the Star Screen Awards, Which was held last nigh. 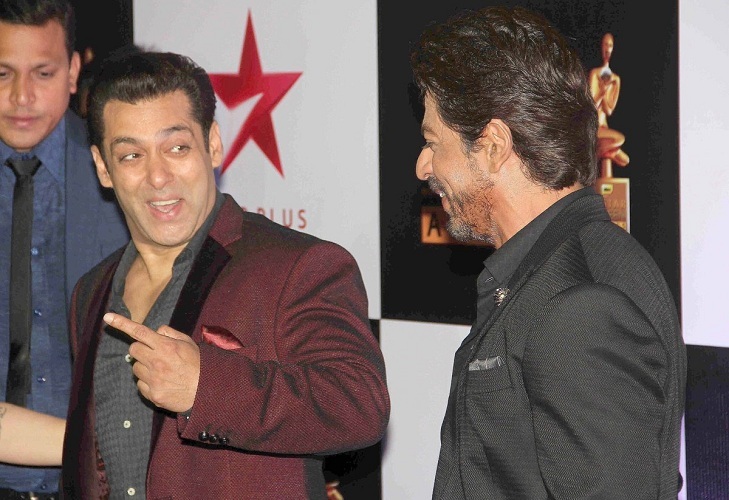 Both their films Sultan and Fan didn’t win any awards, but the two actors went all out to entertain the audience. Sultan film is highest grosser of the year so far, didn’t win a single award at the Star Screen Awards. Pink and Neerja, two films that were critically acclaimed and commercially successfully. 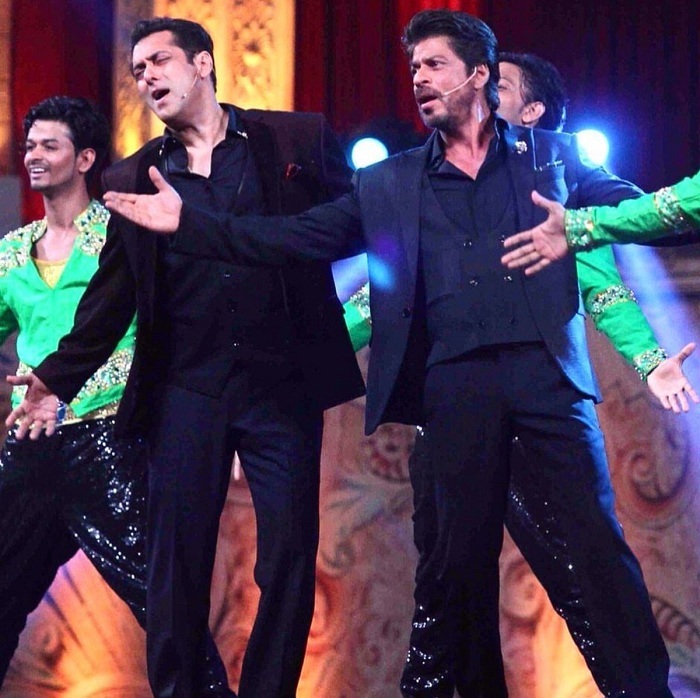 Star Screen Awards will be telecast in the last week of 2016. 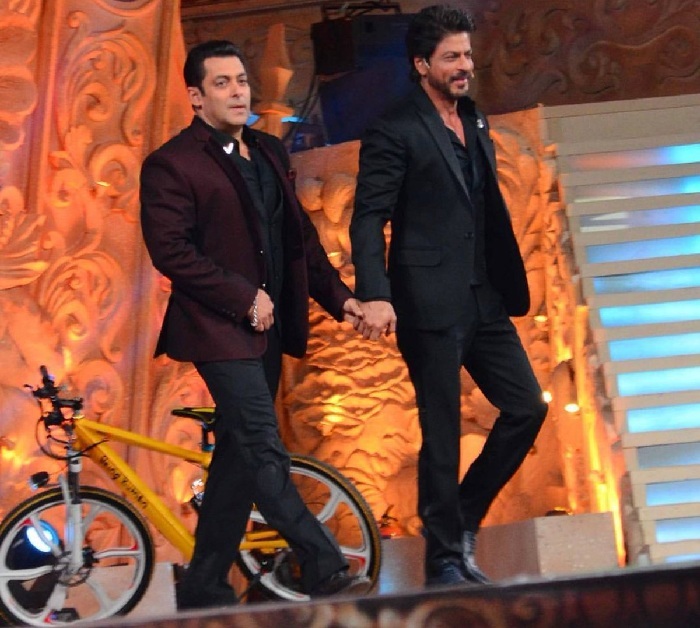 Check ot Photos of Shahrukh Khan and Salman Khan at the Star Screen Awards Photos.